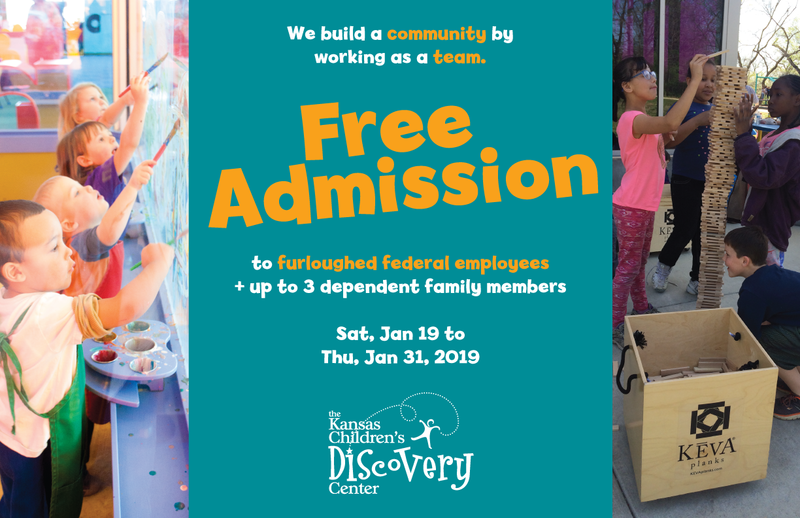 "The Kansas Children's Discovery Center is giving back to families who have been out of work during the government shutdown. The discovery center is giving free admission to federal government employees until the end of the month. People can bring up to three family members during regular hours. The center said the free days give people a chance to get away from the hardships, and have fun with their families."